Hydraulic lines, whether they are stiff pipes or flexible hoses, act as a key part of the circulatory system for your hydraulic machines. 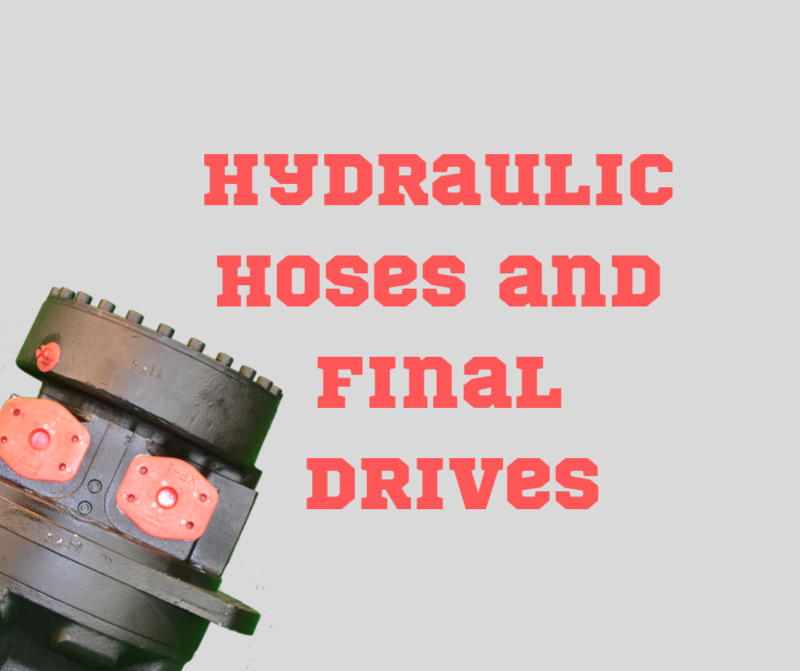 Here are some hints and tips for dealing with the hydraulic hoses that connect your final drive to your machine’s hydraulic system. Hydraulic hoses are the circulatory system of your hydraulic machine. When they fail, the entire machine can compromised. 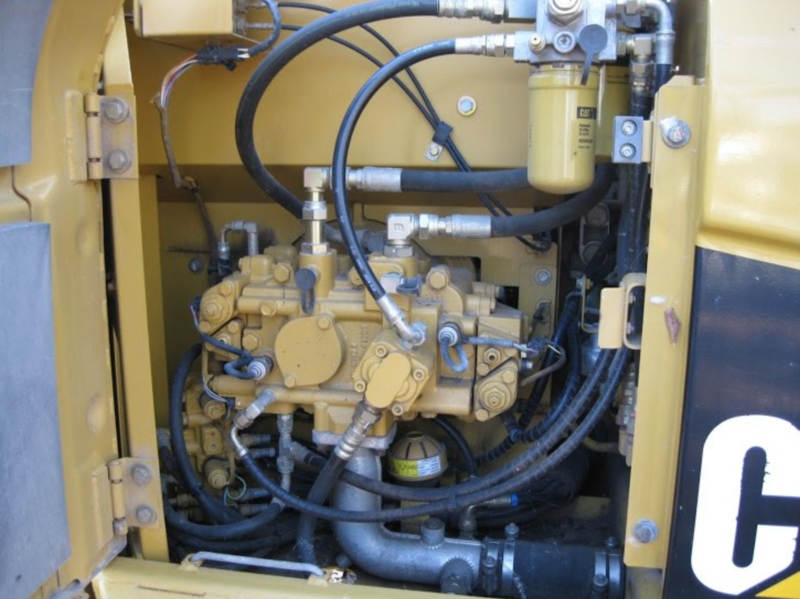 In this Shop Talk Blog post, we are going to talk about some of the most common causes of hydraulic hose failure on heavy equipment, and what can be done to prevent those failures.